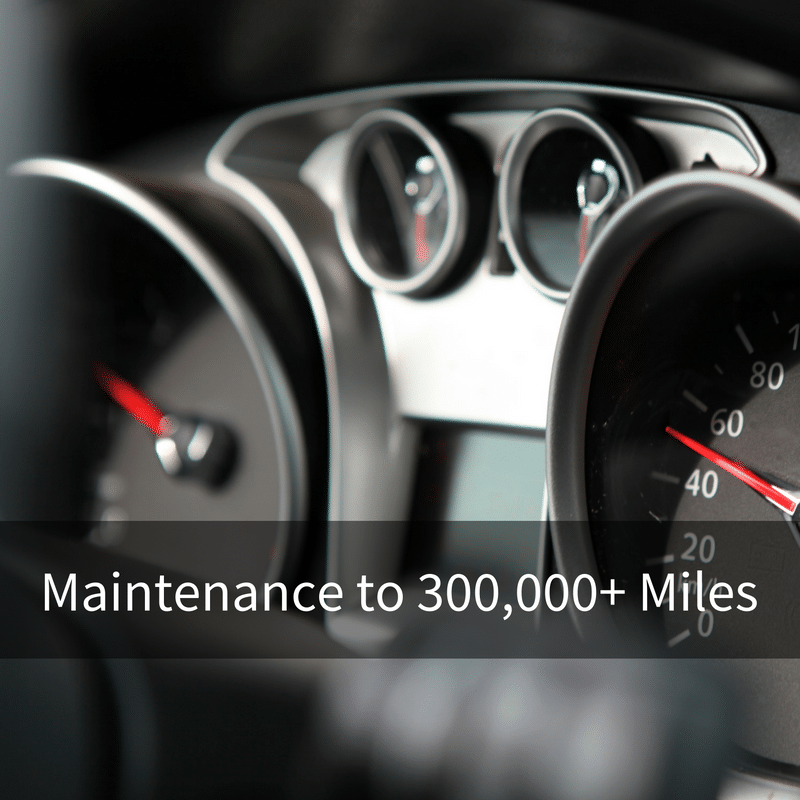 While owning a car is essential to most Americans, knowing how to best care for your car can be daunting. 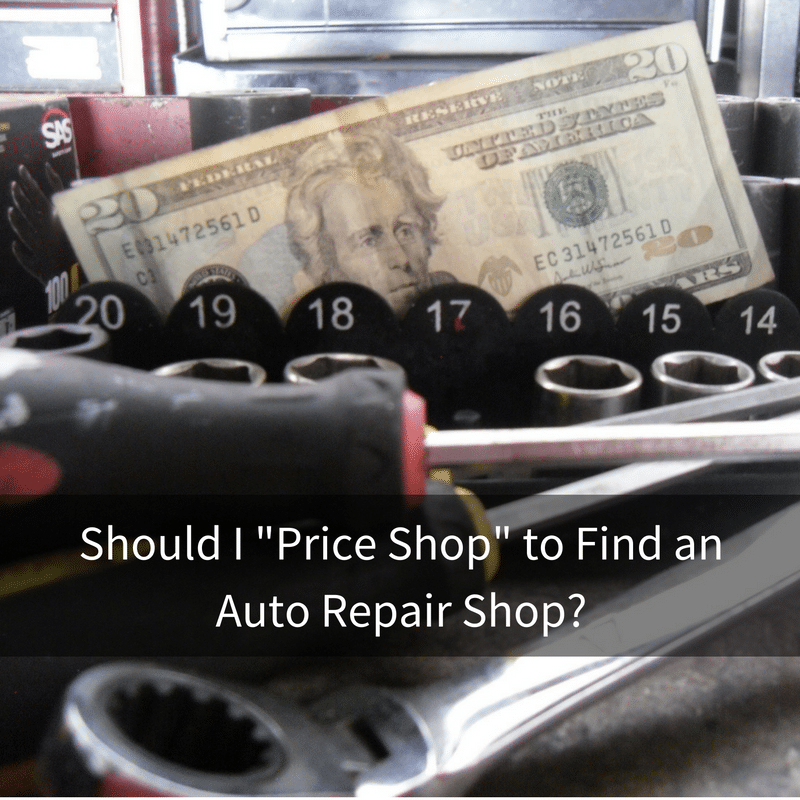 So many decisions about where to get your car serviced and what services are needed to getting a fair price can be stressful. 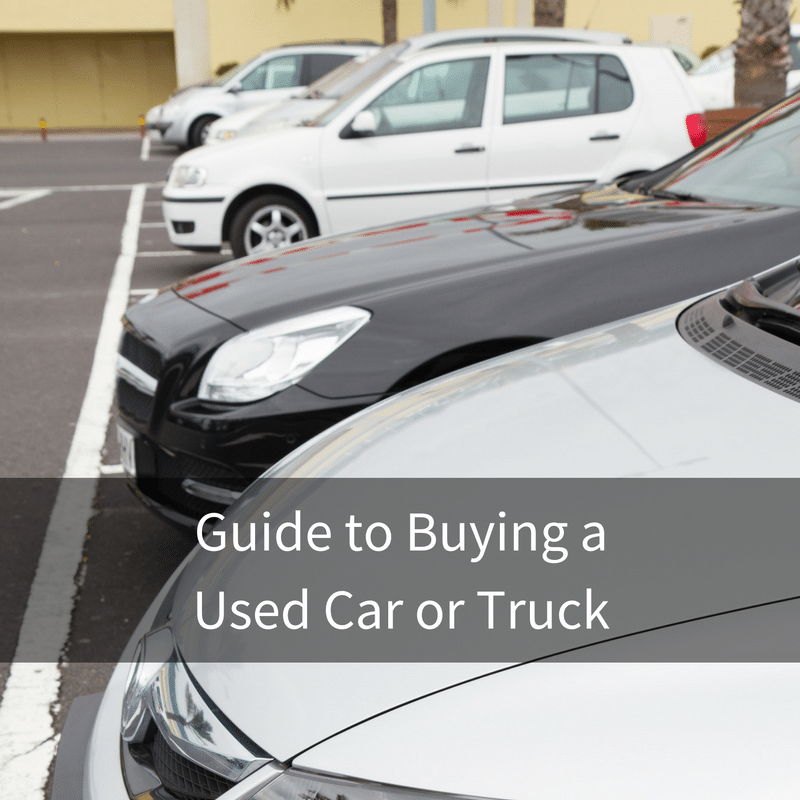 We hope this page will provide you with some practical advice to help you make good decisions for your car and your wallet. Didn’t the answer to your question? 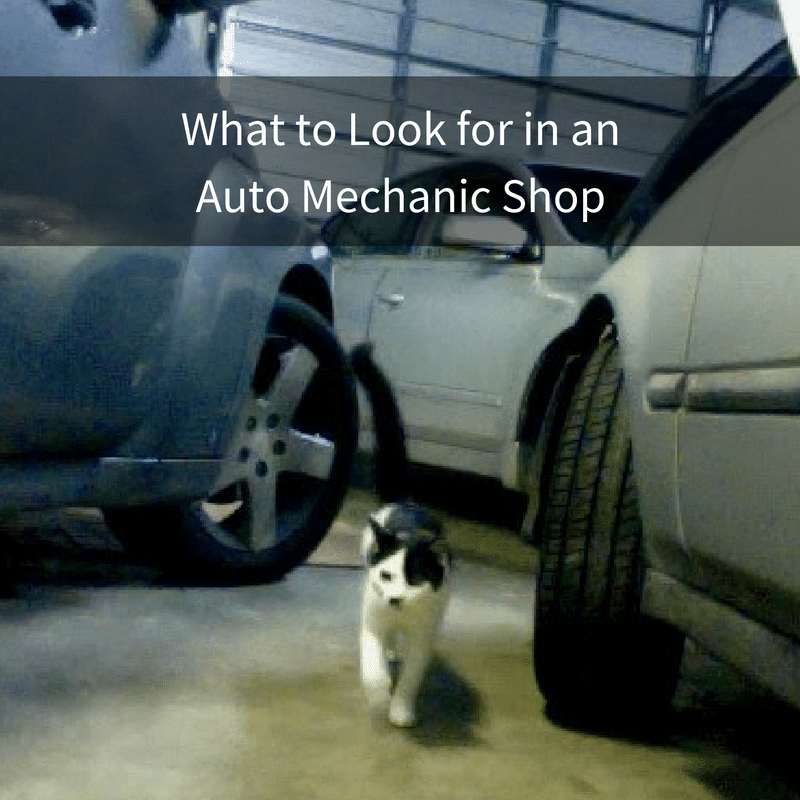 Check out our blog or email us at m.autosvc@gmail.com. 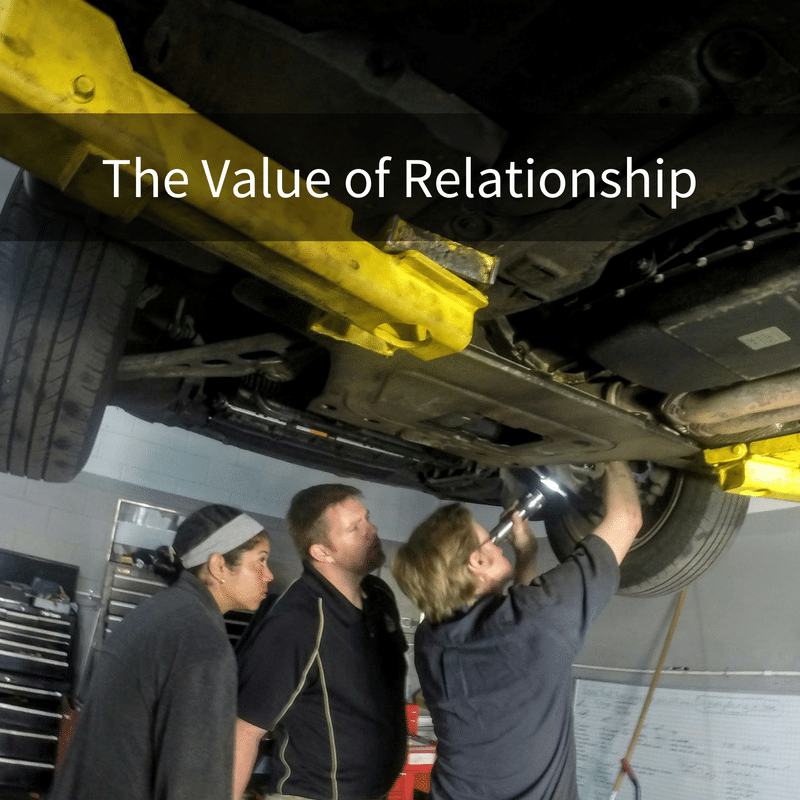 Why Build a Relationship with Your Mechanic? 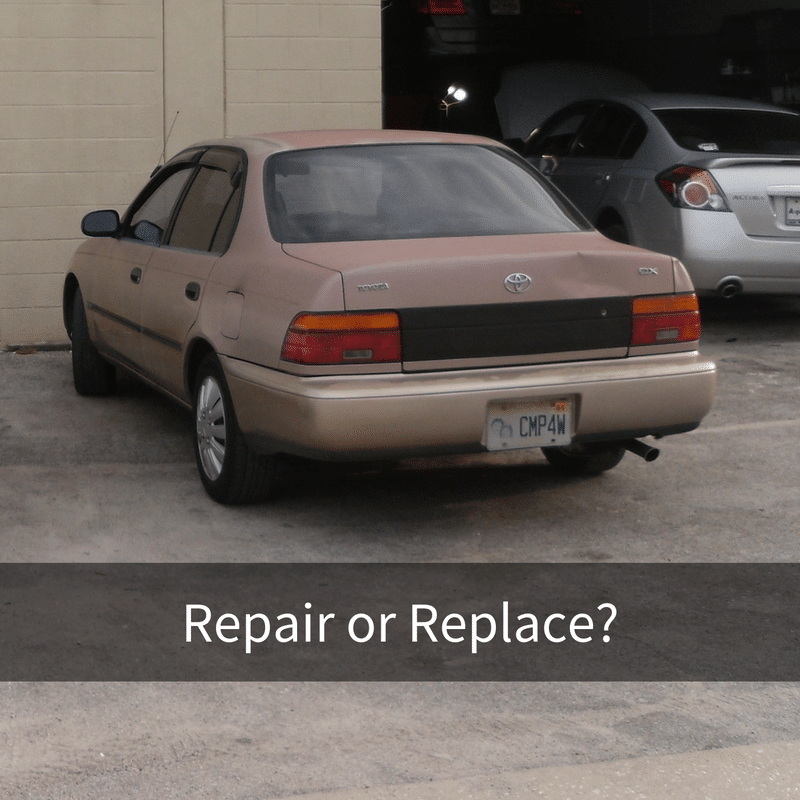 Is It Time to Sell My Vehicle?